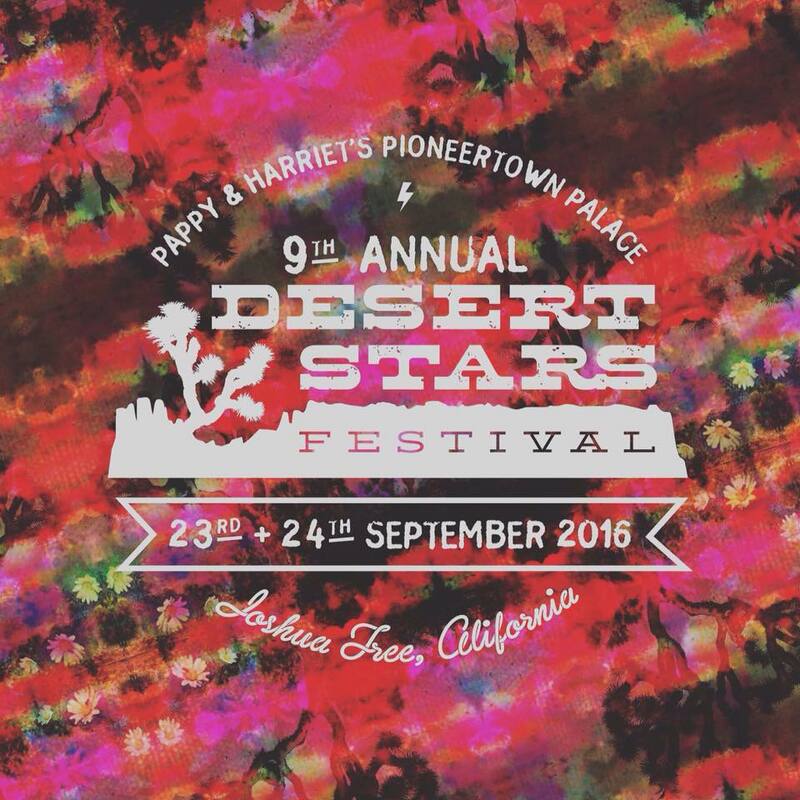 Desert Stars Festival began in 2007 out of a love for connecting musicians, artists and the community. As one of the first micro festivals of our type, our DIY ethos helped to pave the way for a culture of intimate festivals to emerge over the past 10 years. Each year they feature some of the best music from across the globe on 3 stages. Their goal is to create an environment where attendees can experience something not found within city walls. Connecting with nature and providing a platform for connecting people is at the forefront of our desire as a festival. They strive to put on the best event possible while being faithful to our community. In 2015 they added their "spotlight cause" campaign to shine light on matters that they believe are important to their community.